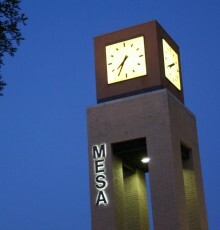 The Mesa Community College Alumni Association (MCCAA) is overseen by a volunteer board of alumni. The board serves in an advisory capacity, working closely with the Office of Alumni Relations to carry out the MCCAA mission. Board members are appointed to three-year terms and the MCCAA convenes quarterly. Now it’s your turn. If you’re passionate about helping to direct the future of MCC, guiding the college’s alumni family, and cultivating a rich college experience for students, consider becoming an alumni board member. You can also nominate someone for board membership. To learn more about the application and selection process, simply click here. 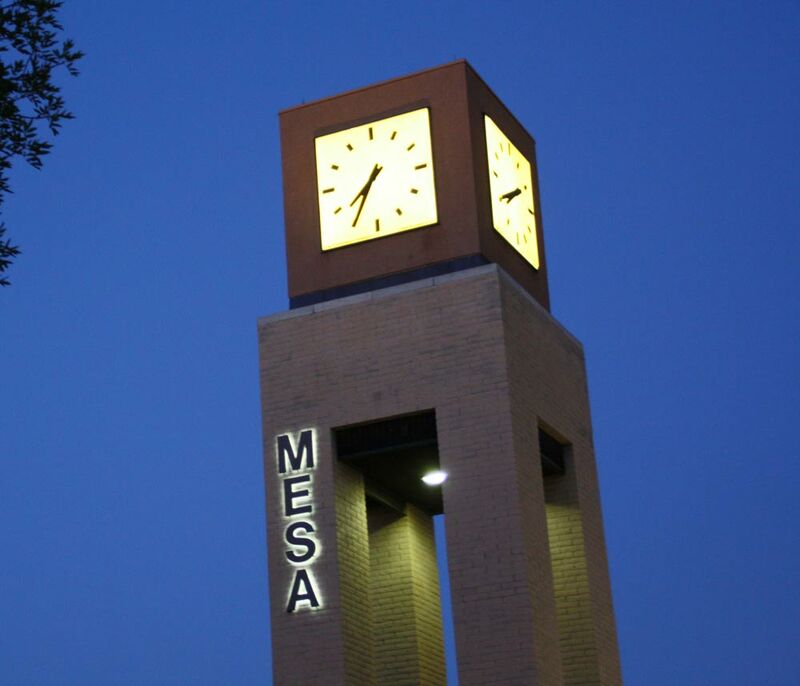 The Mesa Community College Alumni Association (MCCAA) is committed to serving and uniting alumni for the purpose of promoting the interests of Mesa Community College, its alumni, current and future students, and the community.